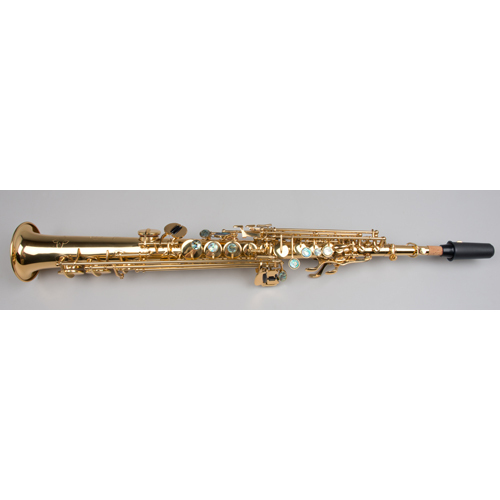 The Tempest Soprano Saxophone has won the highest praise of many of the world’s most discerning and celebrated musicians. 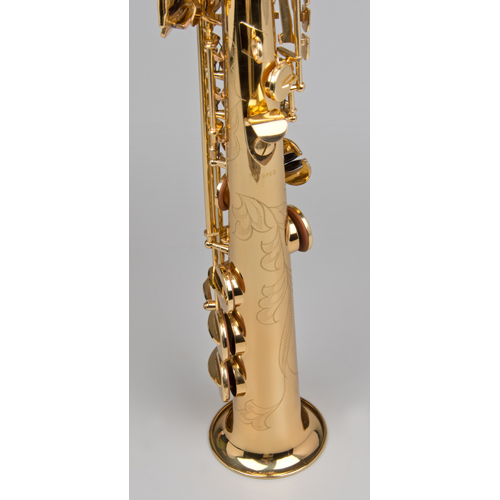 The Tempest Soprano Saxophone has won the highest praise of many of the world’s most discerning and celebrated musicians. 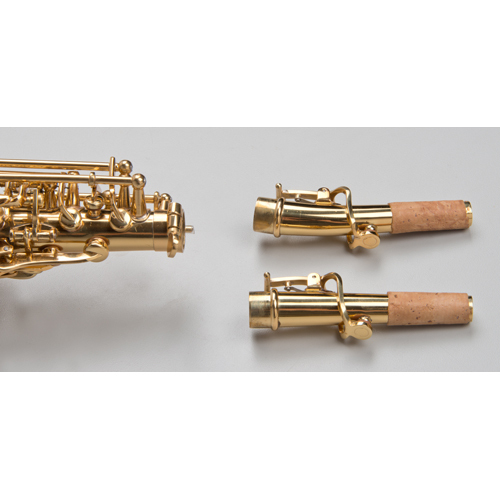 These instruments are crafted by highly skilled artisans to produce every single part of every saxophone at our factory in the pursuit of a simple goal: to build the finest soprano in the world. 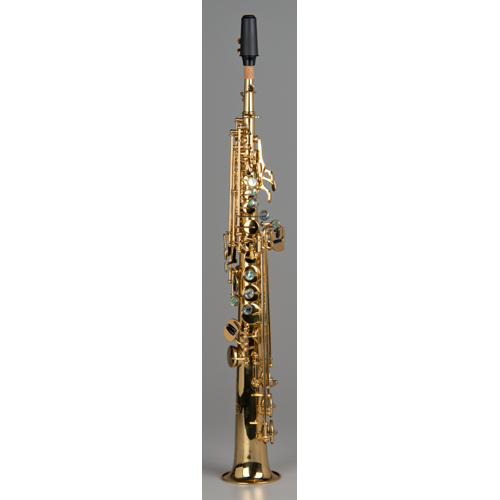 Incorporating all the right features, this soprano sax is lightweight and delivers all the performance demanded by today’s top saxophonists. 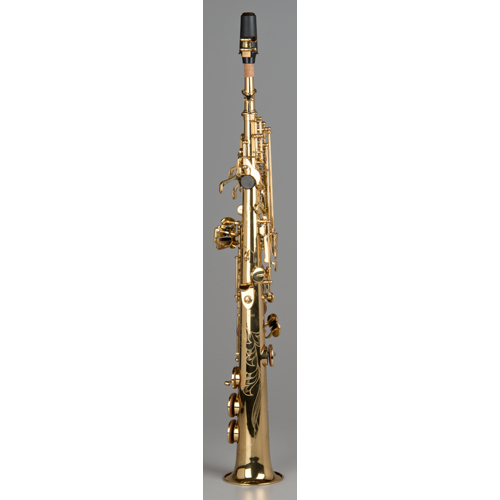 Players love its superior response and dead on intonation – something once dreamed of for a soprano. Key design is compact with professional spring tension for quicker facility. Other features include a high G#, 2 necks (curved and straight), multiple adjusting screws, and treated Italian leather pads. 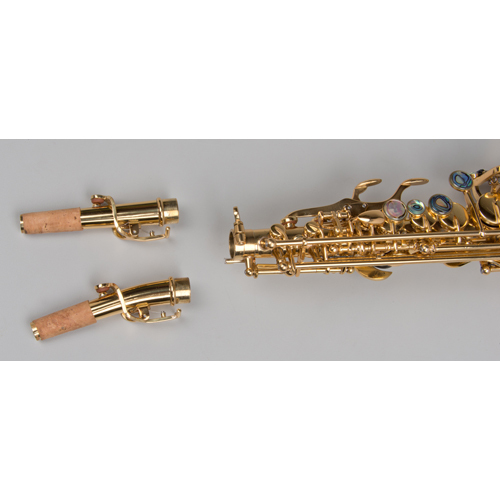 Its finish boasts a high copper content brass, which adds a warmer timbre always appreciated on the soprano, and it features fine engraving on its body and bell. 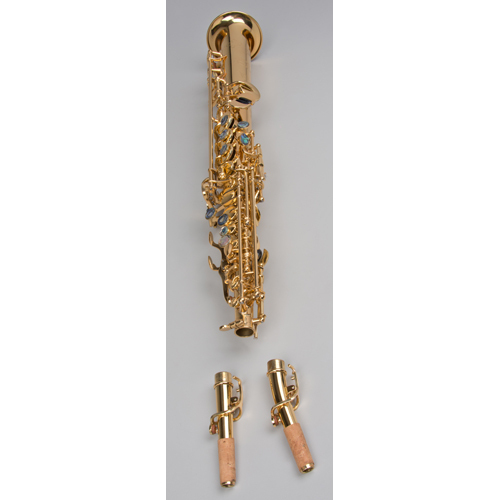 The included lighter-weight case thoroughly protects the saxophone, and comes with a mouthpiece, ligature, reed and strap. A 5-year warranty is standard.